Finding a new place can be daunting. There can be multiple floors, open formats, small spaces and large floor plans. It can be a whirlwind to find what’s right for you. Bigger is always better though right? Not necessarily. There are pros and cons to renting a large floor plan apartment. Do you want wide open spaces? A large floor plan may be for you. The best part is you can show off your whole home fairly easily and wow friends and family with how much space you have. The space doesn’t limit your ability to throw a big party or offer a room to a few guests who want to stay over for the night. A large floor plan apartment will let you entertain guests without the hindrance of feeling like canned sardines in multiple smaller rooms. You have opened up your place to welcome your guests, and being able to freely move about allows for a more social environment. Even if you aren't throwing a party, a large floor plan will make events feel welcoming.The possibilities are as big as your apartment. If you have a large family already or your family is just getting started, a large floor plan provides space needed. Plus, you can hide messes a little easier with a little more space. Cleaning can wait, you have other things on your plate. Of course, you love everyone in your home, but sometimes, you just need a little peace and quiet. Extra square footage allows you to put some more space between you and everyone else when you need time to focus. Your kids might even get to enjoy their own bedroom rather than having to share with a sibling. More people means more things. Larger floor plans will most likely have more storage to keep clutter under control. Pro: Larger floor plans might have an office space. This is especially beneficial to remote workers who could use an office space to segregate their work day from leisure time. The office could be a place for paying the bills, working on a side hustle, doing your favorite hobby or playing computer games. A dedicated home office space is also beneficial for contract workers because it is an expense you can deduct from your taxes each year. Pro: You can enjoy all the natural light. Large spaces can support large windows, and it’s nice to have all the fresh air blowing between rooms. Opening up your space and letting the light iN is the next best thing to being outdoors. Large spaces not only have the ability to let in more light, but they also feel big and luxurious with open windows. Small apartments need open windows to compensate for the limited space. Your large apartment is clearly not lacking in spaces, so the windows are just an added benefit. Enjoy showing off your favorite artwork and all of your family photos with a large apartment. You are not limited by space when it comes to making yourself at home. You have enough room for shelves without feeling crowded and cluttered. In a small space, you have to be very choosy about what makes it through the door or your apartment will be cramped quickly. You don’t have that problem in your large apartment. There are plenty of good reasons to choose a large floor plan, but the decision comes with a few setbacks. Con: Large spaces could mean larger utility bills. Brace for the utility bills. It takes a lot of energy to heat and cool a large place. You may need to get creative during expensive seasons like the warmest summer months and the coldest days of winter. Your family will want to remain comfortable despite the extra heat or chill in the air. Shutting off the least used rooms and concentrating heat or air conditioning will combat high electric bills. Changing the light bulbs to LEDs will save money. Install ceiling fans for the summer, and ask everyone in the household to be cognizant of their electric consumption. Many families are choosing to downsize or live with less, but it’s hard when you have a larger floor plan. It’s simple to absent-mindedly keep things because you can put it in the back of a closet or on a top shelf somewhere. You also don’t want your home to feel empty, so by default, you will have more things than someone who lives in a smaller space. If you ever decide to downsize in the future, you’ll have more things to sort through. “Things” are not bad, but you now have more things to figure out what to do with. A larger space means more room for furniture and artwork to fill the space. If you don’t already have that and can’t afford to purchase them it makes the space feel empty and not homey. Sure, a big place means you don’t need to constantly clean to keep the space from feeling cluttered, but it also means if you wait too long to clean, then all the chores can be overwhelming. You might need extra help to get the job done or ask the whole family to pitch in on Saturday mornings to keep the large apartment in tip-top shape. If you live in an apartment with roommates, you might have to agree to different chores and deadlines to stay on top of keeping your large living space nice and clean. Understanding the pros and cons to large floor plan apartments can help you get ready for your next move. There are some definite benefits to having a little more room, but you need to be ready to know what that responsibility requires. 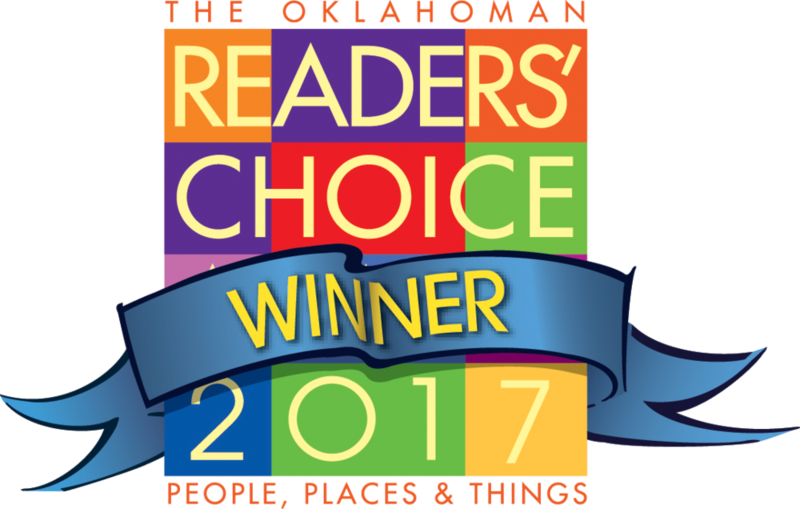 If you think you are ready to choose your next apartment, then browse our floor plans in Norman, Tulsa, Oklahoma City or Edmond. If you have any questions, call our main office at 405-310-6450.